Memrise launched after winning the Princeton Entrepreneurship Club 2009 TigerLaunch competition, and clearly reflects its co-founders' skills and areas of knowledge. While Ed Cooke is a Grand Master of Memory, Greg Detre is a Princeton neuroscientist that specialises in the science of memory and forgetting. Their learning platform, Memrise, is based on three principles: science, fun and community. Science allows the website to use proven memory techniques, Memrise's community aspects allows information to be shared, and fun ensures you will want to come back. In this article I'll talk a little more about Joshua Foer and his memory projects, the theory behind Memrise, and how you can benefit from using the platform. 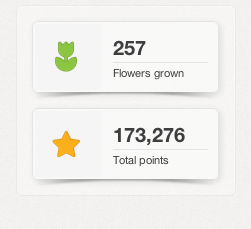 What do you do on Memrise? 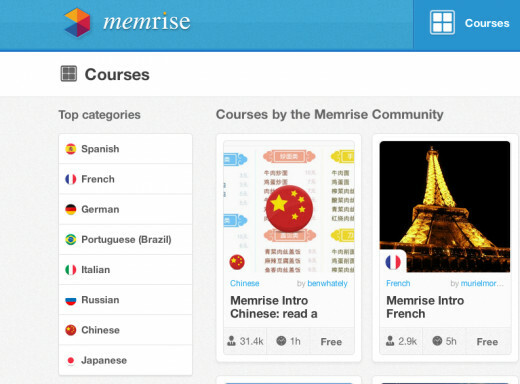 After signing up to Memrise you enrol in courses. 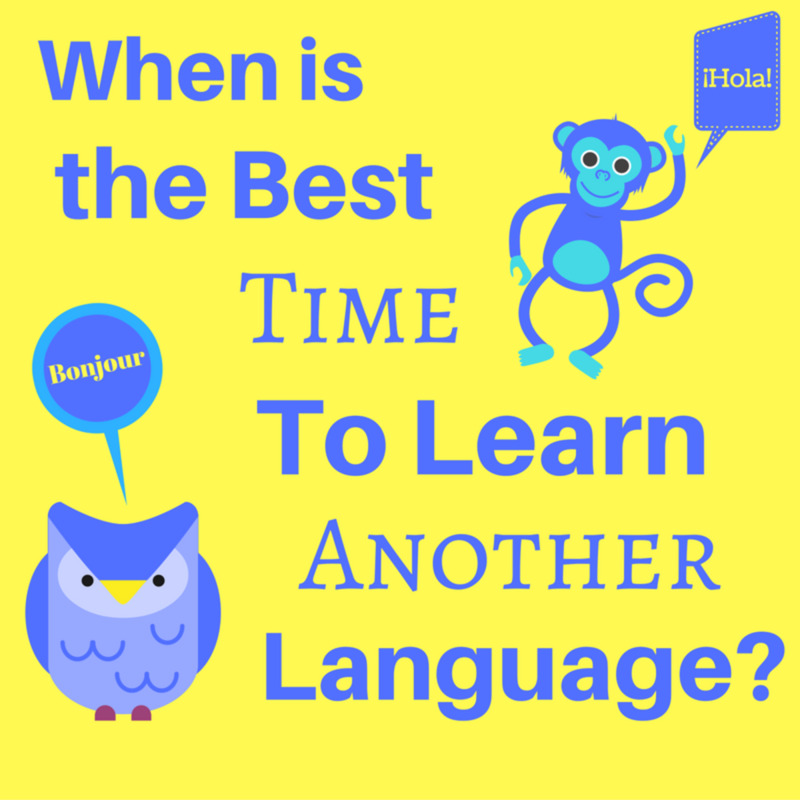 Most involve foreign language learning, although you can also improve your English (particularly your vocabulary) or memorise information (for instance, the American presidents). Alternatively, you can simply make your own course: you enter the information, and Memrise presents it in a way that lets you learn it. The website presents you with flashcards that include a "mem" - a visual or written mnemonic - that a Memrise user has added. If these prove inadequate, you can always add your own, but i've never had a problem. Each course has levels, and require you to "plant" mems, "water" them, and then "harvest" them before continuing to the next level. This is based on the "spacing effect" theory, meaning that you study items several times over a long time span. As you can tell from this, Memrise is built to discourage cramming. It's easy to spend five minutes learning vocabulary, but hard to spend an hour. This is intentional: cognitive scientists have long known that the best way to secure memories for the long term is to impart them in repeated sessions, distributed across time, with other material interleaved in between. Learning information, going away from it for a while, and coming back to it later is incredibly efficient. 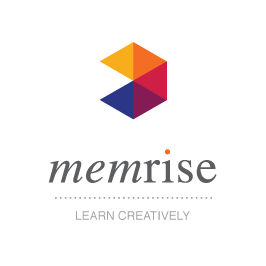 The more you re-visit "mems" - an integral part of Memrise - the better you learn it and make the memory stick. What is the theory behind Memrise? "To take all of cognitive science's knowhow about what makes information memorable, and combine it with all the knowhow from social gaming about what makes an activity fun and addictive, and develop a web app that can help anyone memorise anything – from the names of obscure cheeses, to the members of the British cabinet, to the vocabulary of an African language – as efficiently and effectively as possible." 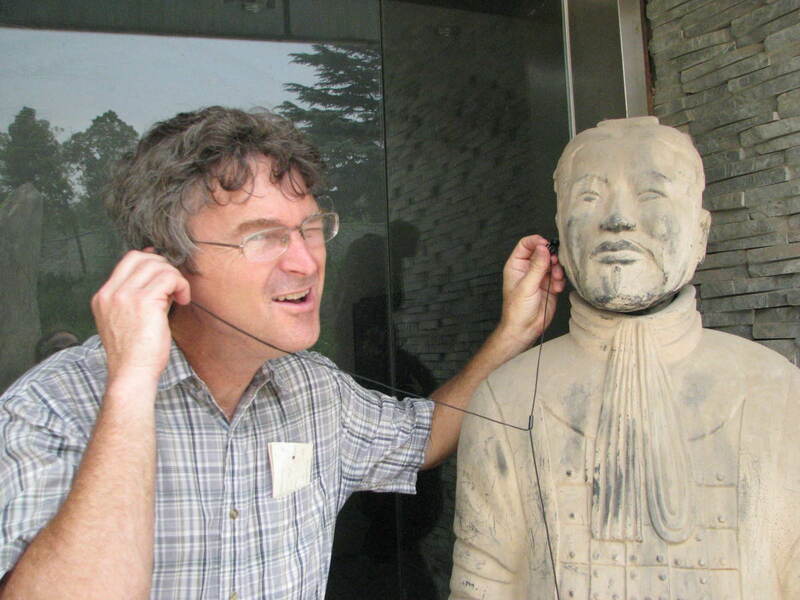 "The idea of Memrise is to make learning properly fun," Ed Cooke tells Foer. 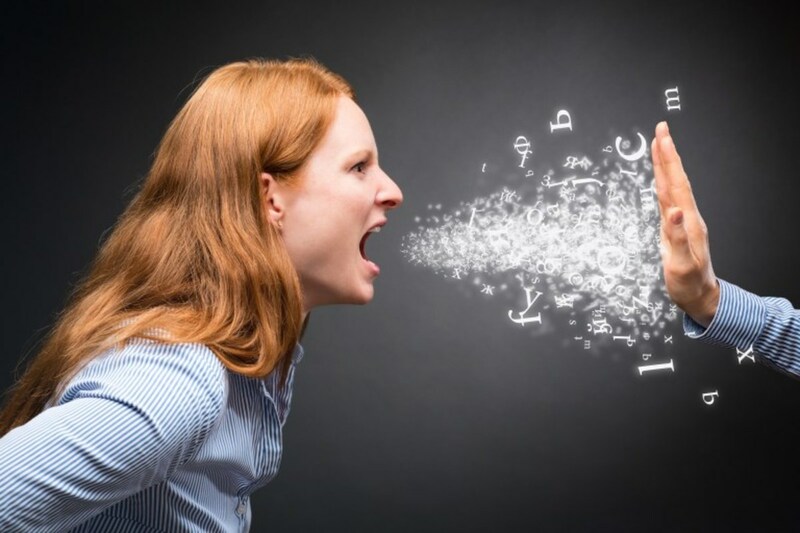 "Normally people stop learning things because of a bunch of negative feedback, such as worries about whether they'll actually get anywhere, insecurities about their own intelligence, and a sense of it being effortful. With Memrise, we're trying to invert that and create a form of learning experience that is so fun, so secure, so well directed and so mischievously effortless that it's more like a game – something you'd want to do instead of watching TV." Memrise does this well. As a user you find yourself continually wanting to get to the next level, score highly, and improve your ranking (I'm currently a "Memblem"). The view of the Memrise team is the following: if five million people can be convinced to log into Zynga's Facebook game Farmville each day to water a virtual garden and literally watch the grass grow on their computer screens, surely there must be a way to co-opt those same neural circuits that reward mindless gaming to make learning more addictive and enjoyable. This is what Memrise strives towards: mindlessly spending our time on something that is actually useful. Ed Cooke features prominently in Joshua Foer's book Moonwalking with Einstein, having acted as memory coach to Foer, who went on to become U.S. Memory Champion. The pair also came together when Joshua Foer set himself a memory challenge on Memrise. 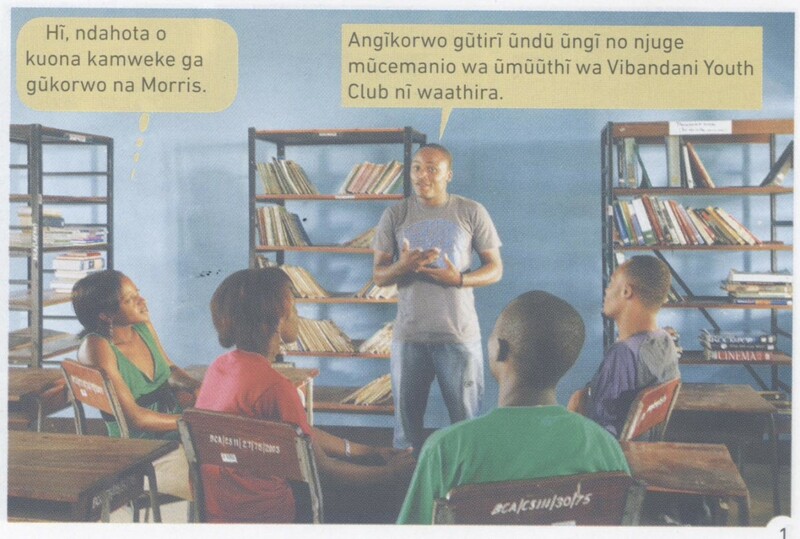 His aim was to learn Lingala, in order to spend the summer living in the forest with a friend, alongside his fellow Mbendjele pygmies, that he had met on a research trip. "I had clocked 22 hours and 15 minutes learning vocabulary on Memrise, spread out over 10 weeks. The longest single uninterrupted burst that I spent learning was 20 minutes, and my average session lasted just four minutes. In other words, it took a little less than one full day, spread out over two and a half months, devoting bite-sized chunks of time, to memorise the entire dictionary." I'm currently studying a university languages degree, and after reading about Foer's project I was keen to immediately start using the website for study purposes. 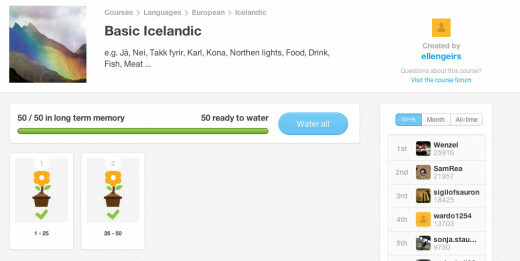 It worked: not only have I improved my Spanish vocabulary, I have also completed a Basic Icelandic course. I've added around 300 words to my long-term memory so far, and I'm planning to keep up my progress. This summer I'm planning to learn Catalan (before I spend next year in Barcelona). It's free, so why not sign-up for a Memrise account and see if it works for you? To make access even easier, the Memrise team are expected to bring out an iPhone App soon. Their website and blog provides more details on this. Have you found Memrise an effective way to learn?